Rediscover health care through advocacy. Whether you are seeking preventative strategies or need help navigating the complex health care system, we provide comprehensive services to meet your needs. Who Hires McGuire Health Advocates? Walter and Marie are aging and facing health challenges that have become increasingly complex in the last year or so. They do not fully understand their medical problems and are overwhelmed with their growing list of medications. It is difficult to relay information to their son in Ohio and they aren't confident their doctors are in contact. McGuire Health Advocates accompanies them to appointments, helping to bridge the gap in communication with their physicians and their son. Their medical conditions are explained at greater length and they are empowered to make the best possible decisions for their care. Richard has spent the last 30 years devoted to his career. Having recently experienced the unexpected loss of a relative, he has started to think about his own health. He is motivated to take preventative measures, hiring McGuire Health Advocates to create a medical timeline. This will provide his doctors with a concise document on his entire medical history, improving communication and safety in his care or in the case of an emergency. In addition, McGuire Health Advocates counsels Richard on nutrition, exercise and stress reduction for disease prevention. 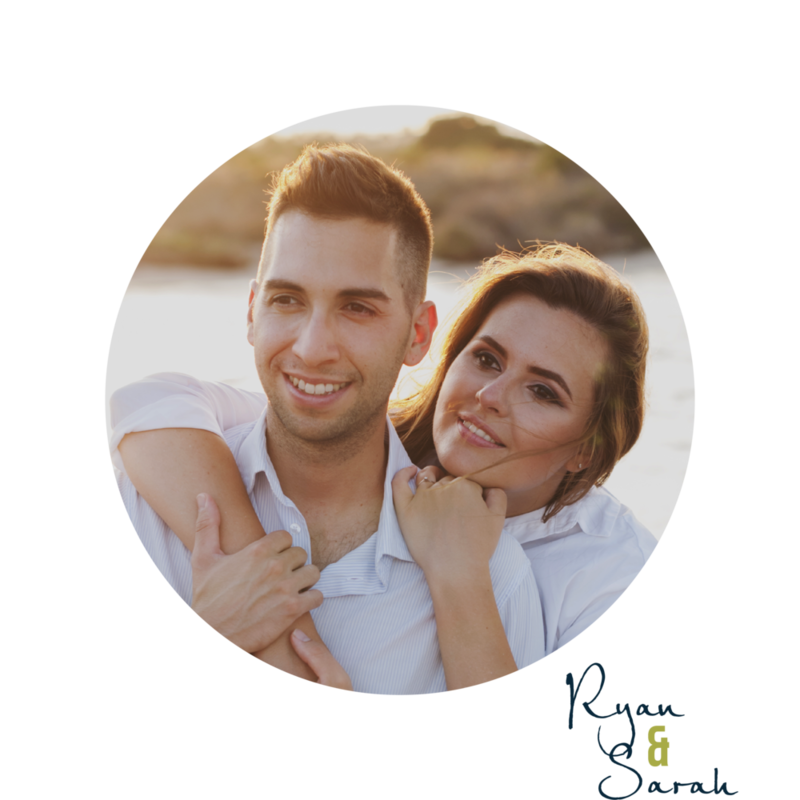 Recently married, Ryan and Sarah are starting to talk about having a child. While there are some genetic traits they hope their child inherits, others are less desirable. In addition, they have friends whose children have faced digestive issues, eczema and allergies. McGuire Health Advocates helps Ryan and Sarah tailor a plan to "tip the scales" in favor of health and well-being. "Amanda asked the questions that I didn't know to ask, and provided me with the latest research on each approach. She reviewed the information with my husband and I so that we could make an INFORMED decision."